Chelmsford Removals was started up by James Tutton in the summer of 2007. Having served in the Army for over 4 years, James decided to leave to follow his aspiration to own his own business. Before and during his time in the forces he had worked for his father’s own removals company. It began with a small ad in the paper for man + van removals and then shortly afterwards James acquired an existing small removals company, Braintree Removals. 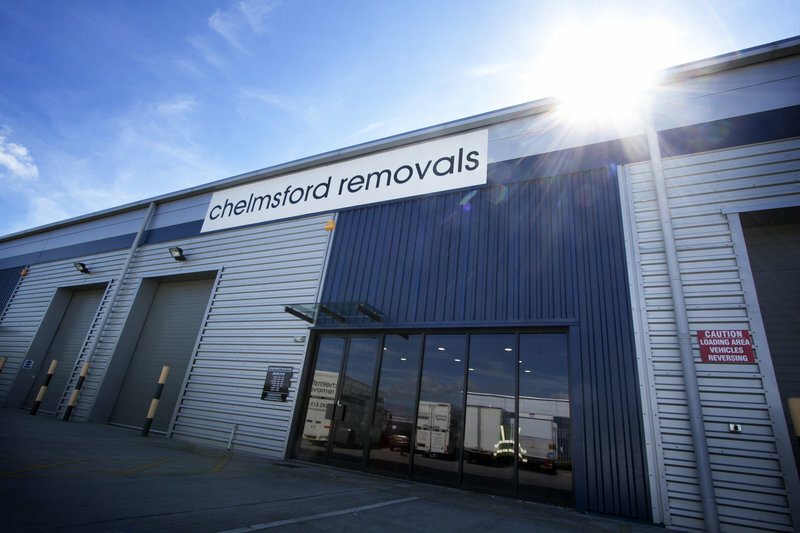 After over 9 years of hard work, Chelmsford Removals is now one of the larger independent home and commercial removal companies in the Chelmsford and Braintree areas. 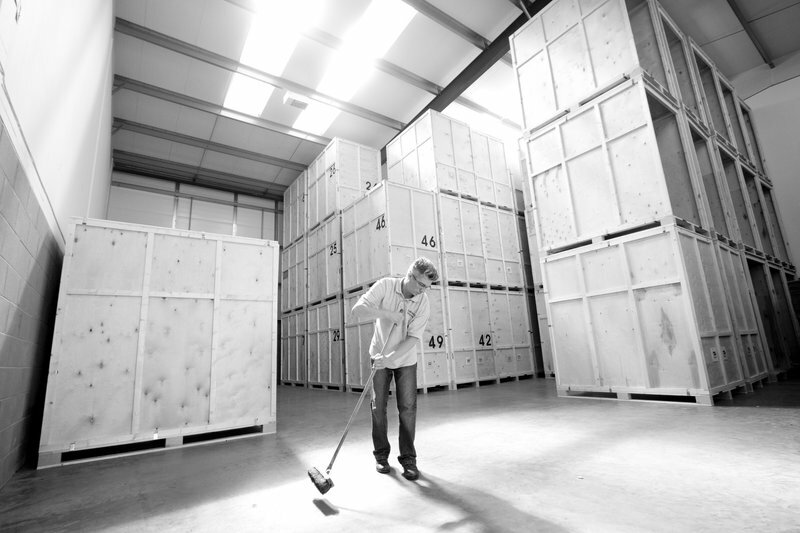 We are accredited by the British Association of Removers and are also a Which? Trusted Trader so you can be assured of a great level of service. In addition we were very proud to win an Essex Business Excellence Award in 2014 for Best Growing Small Business. We had a lovely team of guys moving us and they could not have been better. Brilliant all round. Amazing service! They arrived on time and reviewed all items in the house. Fortunately not much to move into the van from upstairs and most items were downstairs. All fragile items were packed in padded jackets e.g. china, cabinet and TV once van was packed it was then met by us at the new address. A bit of a wait but they were used to the system. Unloaded nice and quickly, put in the relevant places. Plenty of tea supplied and the guys worked really well together. Made a possible stressful time a piece of cake. James, the owner of Chelmsford Removals, was the first person I interviewed for a removal quote & and my gut reaction kicked in to look no further. A very wise decision. His hard working, friendly and most obliging team arrived promptly at 8am to move a house full of furniture a short distance from Barkingside to a nearby Big Yellow Box Company. I fully expected (& had reserved) two rooms, but solely thanks to the team's careful efforts and ingenuity they somehow managed to fill just one room to brimming, much to my expressed surprise. Their 'above the call of duty' efforts on my behalf saved me a considerable amount of storage fees over the following 6 months. On 7.2.2019 I had moved all the stored items from Big Yellow Box, Gants Hill, Ilford, Essex, to Frinton on Sea, Essex. It will not take two guesses at which removal company I used... Again, perfectly executed. I had insisted on having the same team. Well done Chelmsford Removals on both occasions. And to Which I say, you do not have enough Stars for my assessment ! The packing service was excellent, full communication with timelines, confidence & assurances. The move day was very efficient. Team were incredibly helpful, positive & professional. Both ends of the move were carried out well, collection & delivery. Advice when given was greatly received. Was very impressed with Chelmsford Removals. Excellent service by the two young lads. Very quick and I would certainly use this company again. We moved from Essex into London with the considerable assistance of Chelmsford Removals. From the professional planning, recommendations and quote, through the organising time leading up to the move and over the three days of the actual move, the service was outstanding from the whole team. We were reassured early on by the calm manner and clear advice we received and the office team maintained that feeling with their positive helpful approach. We had some favourite pieces of art carefully and expertly packed the day before the move which helped. Then the team of four worked hard and with practised teamwork to fill the large van ready for an overnight stop back in Chelmsford. The team arrived on the dot at 8am in London and did a brilliant job getting everything up to our flat. They were all wonderful! Professional, polite, fun and very helpful - putting large pieces of furniture back together and getting us properly set up in the new place. In summary, we feel very lucky to have found Chelmsford Removals. They were the first company we had round to quote and were so impressed we didn't look further and our trust in them was fully justified. 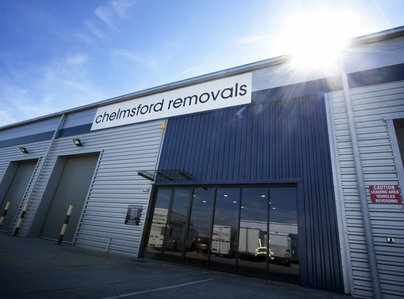 The move was our first for 20 years and there was a lot of effort involved but Chelmsford Removals took away a great deal of the stress by being so good at what they do. We will be certainly recommending them to all our friends and family and cannot imagine a better service. Perfect! Chelmsford Removals provided an excellent service from the outset. Buying a house can be a very stressful time but they certainly helped smooth the process. Contact with the office was always efficient and the crew over the 2 days of moving were excellent, very diligent and personable men. We hired Chelmsford Removals to move from a flat to a house in November. They dropped off all the packing materials a few weeks in advance so we had plenty of time to start packing and on the day they had packed up our whole flat within a few hours. At the other end they were just as speedy unloading and we were in and unpacked in no time. They were so careful with both properties, taking every care possible that our belongs, carpets and woodwork stayed in perfect condition. Everyone kept telling us how stressful moving day was going to be, but these guys made it a breeze and we can't thank them enough. We'll definitely be using them again the next time we move. 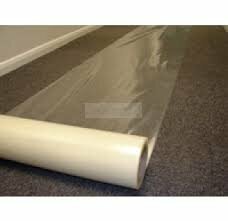 Very pleased with service provided, quote provided was great & gentleman who came to provide quote was very informative. On the day they were all very professional & efficient - would recommend! The team that helped us move were exceptional. We used their packing service as well and it was the best thing we could have done. They were fast, efficient and very pleasant. Over the two days we used them we could not have helped us more. Highly, highly recommend them.